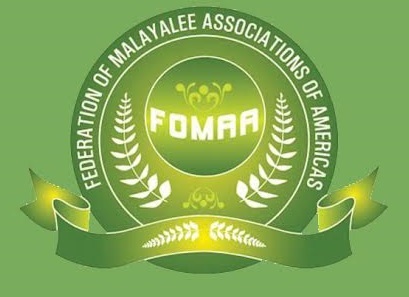 Founded in 2006, FOMAA has become a vibrant community organization that serves all Keralites, participates in, and contributes to the mainstream of American Life. FOMAA’s main objective is to organize and coordinate social, cultural, charitable and educational activities on national and international levels. FOMAA has conducted three International Conventions and three Kerala Conventions in the past. In addition, FOMAA was instrumental in conducting ‘Bridging of the Mind Program’ in 2011, several medical camps from 2007-2011 in conjunction with the assistance of numerous individuals and businesses. FOMAA also actively distributes scholarships to students in India and in the United States. As of March 2016, Vinson Palathingal is serving as Vice President of FOMAA.